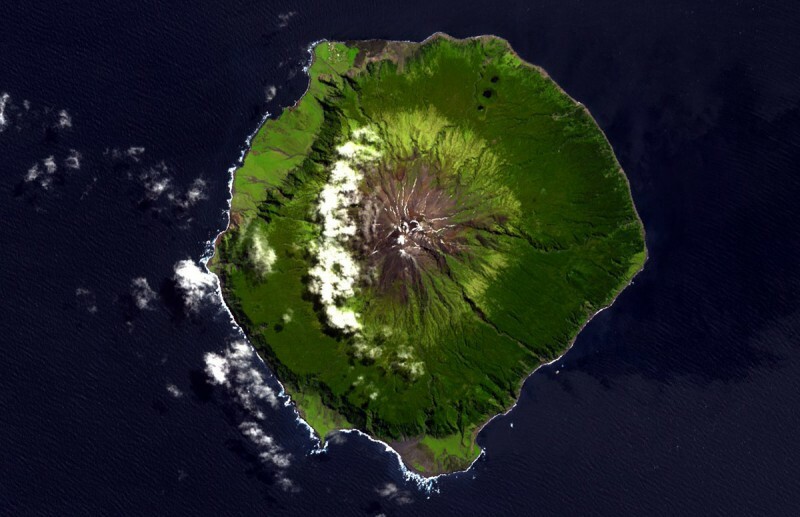 Tristan da Cunha, United Kingdom | Life: 10 Most Extreme Settlements on Earth! This place is one of the most remote communities on Earth. The island has no mammals, and only the northern and north-western parts are suitable for permanent human habitation. In 2008, the island's population was 264 people.